He was singing Gospel at the Greater White Stone M.B. 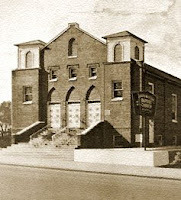 Church in Memphis by the time he was six years old. By age 13, he had formed his own group along with his sister Maxine and his brother Spencer, The New Rival Gospel Singers. 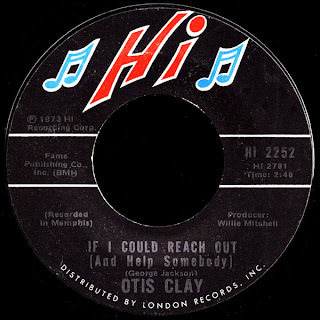 The group would go on to have their own 15 minutes of fame every Wednesday night, when they broadcast on WDIA accompanied by pianist Helen Shields. Percy and Spencer later joined another sacred ensemble called The Parker Aires and hit the Gospel Highway, sharing the stage with such luminaries as James Cleveland and Sam Cooke. As we discussed in our post about Spencer last year, the legendary Nat D. Williams was a key figure in the history of Memphis. As the enormously popular host of WDIA's Tan Town Jamboree, he was heard all over the mid-south. He was also listened to by generations of East Memphis students as the history teacher at Booker T. Washington High School. 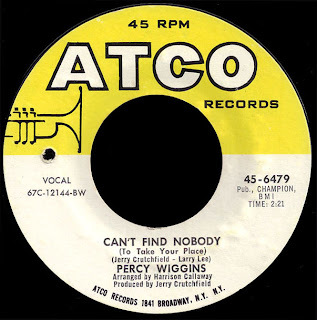 Percy's grade alone would produce such figures as David Porter and Maurice White, who would go on to join other Booker T graduates like Booker T Jones, Rufus Thomas, Bowlegs Miller, William Bell, Andrew Love, Louis Williams and J. Blackfoot in creating this music we call soul. Percy and Spencer would sing together throughout high school in vocal groups like the Five Tees and the Four Stars. 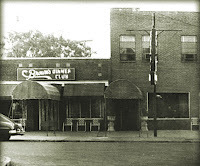 Groups which at one time or another included Tyrone Smith, David Porter, Maurice White and other members of the Booker T Glee Club. These groups sang in city wide competitions, often pitted against cross-town rival Manassas High School's Teen Tones, which featured a young Isaac Hayes. By the time Percy graduated in 1961, both he and Spencer were singing professionally in local clubs. 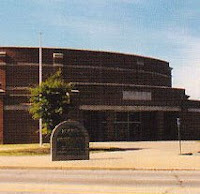 Before long, however, he decided to further his education, and enrolled in Tennessee State. 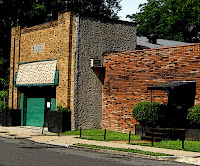 He met a young guitar player (and fellow Memphian) named Larry Lee there 'up on the hill', who brought him around to the clubs on Jefferson Street. 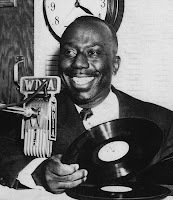 With Percy's incredible vocal chops, he was soon holding down gigs at places like the Club Steal-A-Way (where he would work with Sir Lattimore and his Twirlers) and the New Era Club. He got to know everybody in town (like Hendrix), and by 1965 he was part of a Nashville R&B revue that went to Europe to perform before our Vietnam era troops stationed there. 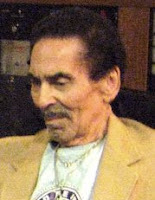 When he got back, Larry introduced him to Jerry Crutchfield, who was then just starting out as a songwriter and producer. Jerry got him signed to RCA in 1966, and brought him down to Bradley's Barn, which was at that time the cutting edge studio in Music City, with the first three track machine in town. 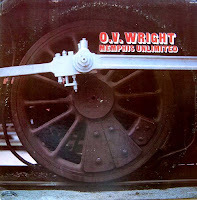 Crutchfield composition The Work Of A Woman was supposed to be the 'plug' side, but it's the great flip It Didn't Take Much (For Me To Fall In Love) that's still getting spun today, and has become a hot Northern Soul record routinely bringing in over a hundred bucks on eBay! 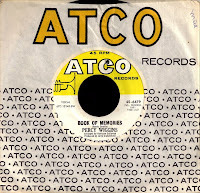 Jerry got Percy signed to Atlantic in 1967, and they placed him on their Atco subsidiary (the label where Arthur Conley had just busted things wide open with Sweet Soul Music). Once again recorded at Bradley's Barn, this great record we have here today was co-written by Crutchfield and Larry Lee, and I'm sure that's Larry on that stinging guitar. 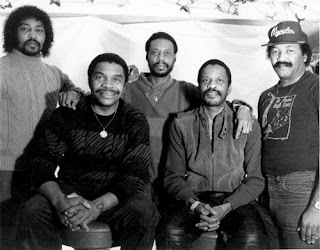 You can bet the farm that that's Billy Cox on the bass as well, as this is the period when the Jefferson Street crew was acting as the house band out there. 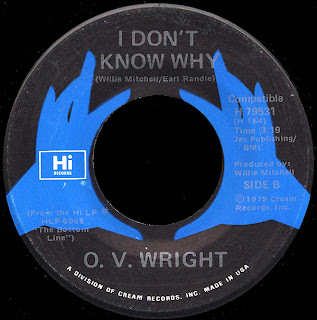 Arranged by Harrison Calloway, it was recorded just before he and Aaron Varnell headed to Muscle Shoals. I love the doubled-up harmony vocal by Percy's 'friend', an overdub made that much easier with the studio's new equipment. 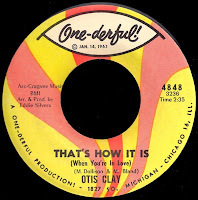 The other side of this 45, Book Of Memories, was included on the Atlantic Unearthed: Soul Brothers collection in 2006. 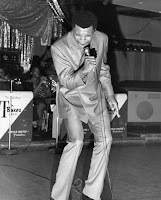 Percy toured constantly in those days, working the circuit alongside guys like Jimmy Church and Freddie North, and appearing with everyone from Otis Redding to Johnnie Taylor all up and down the line. 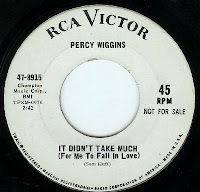 After one more single on Atco that didn't sell (by then the label seemed more concerned with acts like Cream and Buffalo Springfield), he was back at RCA for one more release, Love Is A Wonderful Thing. 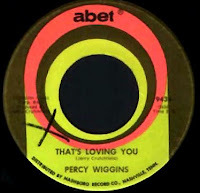 Crutchfield's next stop was Nashboro subsidiary A-Bet, where he and Percy would record yet another Northern Soul 'floor-shaker', That's Loving You, before Percy hung up his recording career in the early seventies. 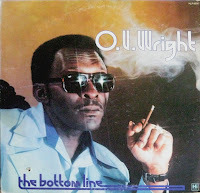 Realizing that R&B just wasn't going to pay the bills, he had returned to Memphis in 1968 and joined his boyhood idol Nat D. Williams as a History teacher at his old alma mater, Booker T. Washington. In his long career there, Percy carried on Mister Williams' tradition of leading by quiet example, and his influence lives on in the students he inspired. 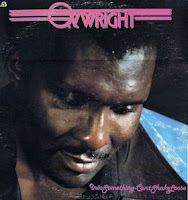 Mr. Wiggins has remained active in the Church, and a 1989 collaboration with Ben Cauley, The Lord Delivered Me, was a hit down there on Gospel radio. 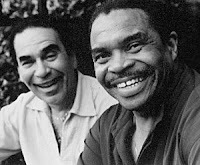 His old partner, Larry Lee, meanwhile, had come home as well, and became the musical director of Al Green's band... a post he would hold for over thirty years, before he passed on just last October. 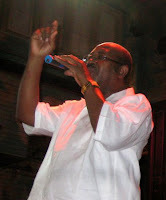 Speaking of Reverend Green, In 2005, Percy teamed up with the studio band that backed him on all those big records, becoming the vocalist for Hi Rhythm. They would tour Europe that year (along with Syl Johnson and Ann Peebles) to rave reviews. When I heard Percy sing with them for the first time at the Ponderosa Stomp in Memphis in 2006, I was blown away. 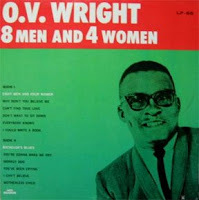 This guy could sing, man, and brought his own soulful personality to the obligatory covers of Green's hits. At the time, I didn't know anything about him, other than that he was Spencer's brother. This year, at the House Of Blues in New Orleans, Percy was simply fantastic, and with Charles Hodges back on the Hammond, the band had never sounded better. This was Memphis Soul at its finest, boys and girls. I spoke with him a couple of days ago, and he told me how thrilled he was to be a part of the upcoming O.V. 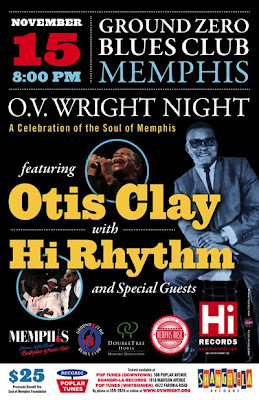 Wright Night benefit, and that he and Hi Rhythm were getting together and rehearsing a couple of times a week to gear up for the show. 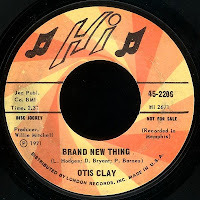 With Otis Clay and Percy teaming up to sing some of O.V. 's timeless classics, this should really be something!